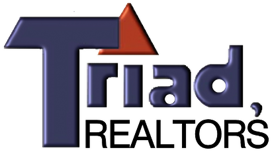 Triad Realtors is your best choice when looking to rent a home. With our large inventory of rental homes in 29 Palms, Joshua Tree, and Yucca Valley; we are certain you will find the perfect rental for your needs. We are proud to provide our Military and community members with a plethora of housing opportunities. Whether looking to rent for a month- to- month basis or for a few years; our property management team is eager to help you. Please use our convenient directory to find your future home!